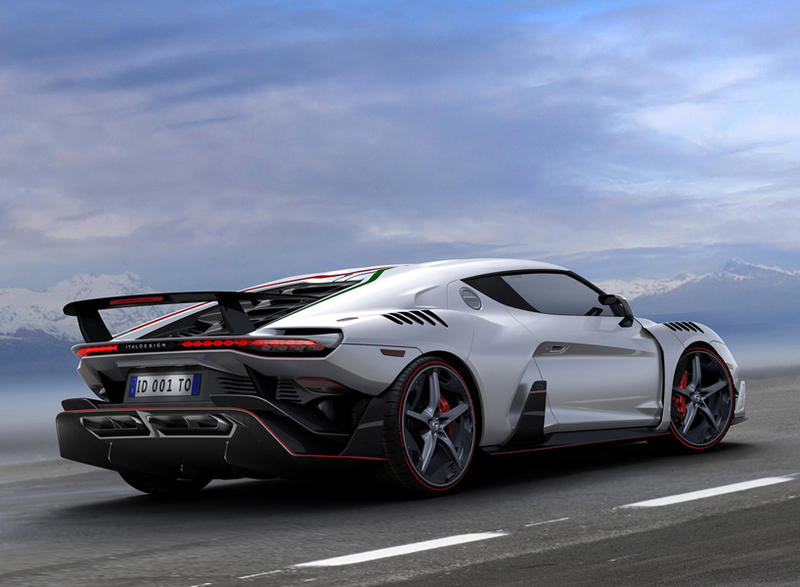 italdesign is a design and engineering company and brand based in moncalieri, italy. 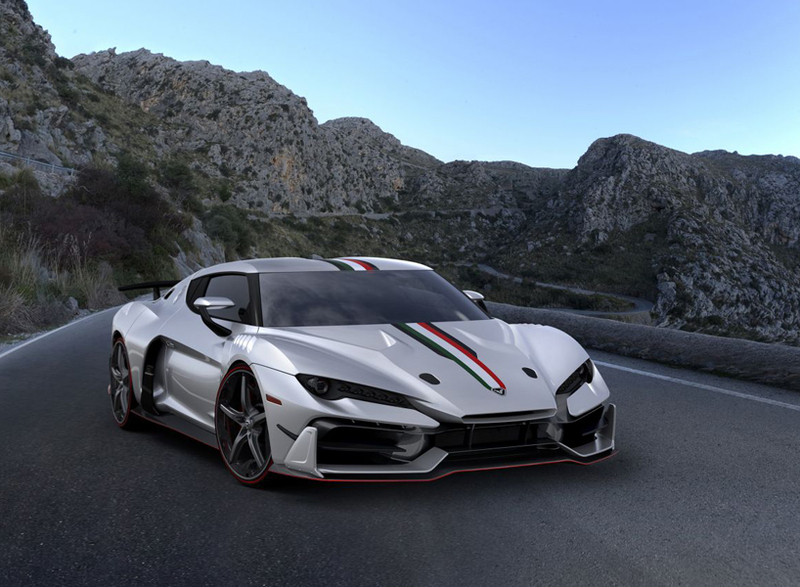 with its almost fifty-year experience italdesign, founded in 1968 by giorgetto giugiaro and aldo mantovani, works closely with car makers starting from the first product definition up to the start of production. italdesign giugiaro has been developing products and services for the automotive industry since 1968. the italian studio unveiled its first ultra-limited supercar to the world during the 87th geneva international motor show, with five intended to be built by the end of 2017. crafted for collectors and visionary enthusiasts, the ‘zerouno’ combines racing car features and performance, alongside type-approval for use on normal roads. suchlike the koenigsegg ‘one:one’ megacar, this unique car’s bodywork is crafted entirely from carbon fiber. 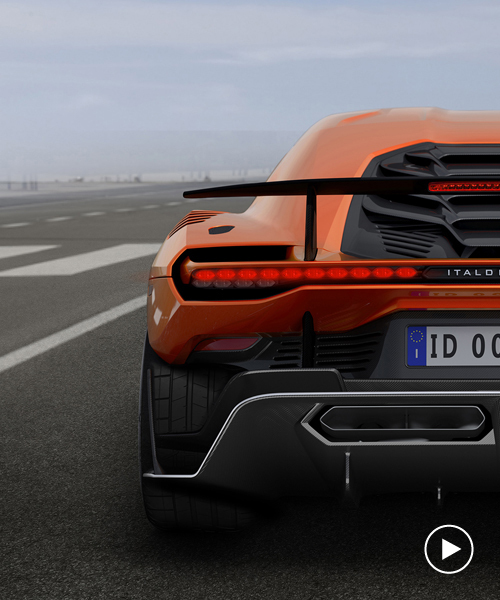 with over 50 years of expertise and design, italdesign has crafted the ‘zerouno’s’ aggressive, aerodynamic form with innovative elements like the tapered nose of the car, named the ‘Y’ duct, which directs all the air through a central intake, generating maximum downforce in the process. the all-new supercar boasts a body, and modular chassis, that’s entirely shaped out of carbon fiber. 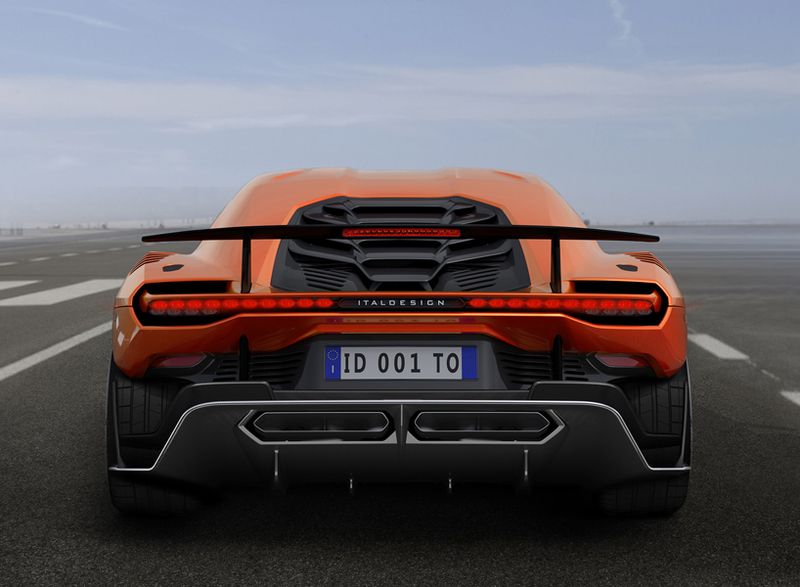 beneath the bonnet, the ‘zerouno’ is powered by a huge 5.2 liter V10 engine, which promises a sonorous roar, as well as a thrilling 0 to 62 mph (0 to 100 km/h) time of just 3.2 seconds, and a top speed of 205 mph (330 km/h). 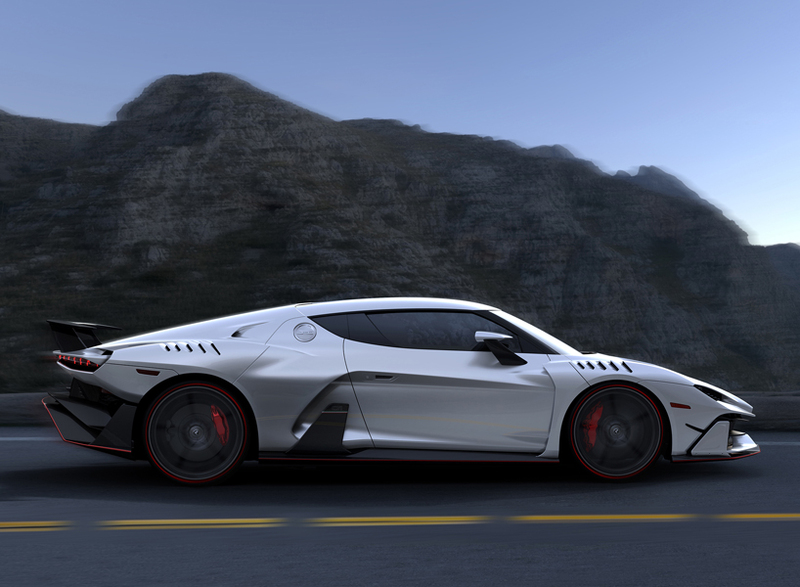 italdesign’s ‘zerouno’ also features five-spoked aluminum wheels and carbon-ceramic brakes, and a titanium exhaust, while on the inside, hand-crafted carbon fiber adorns the door panels, dashboard, and transmission tunnel. 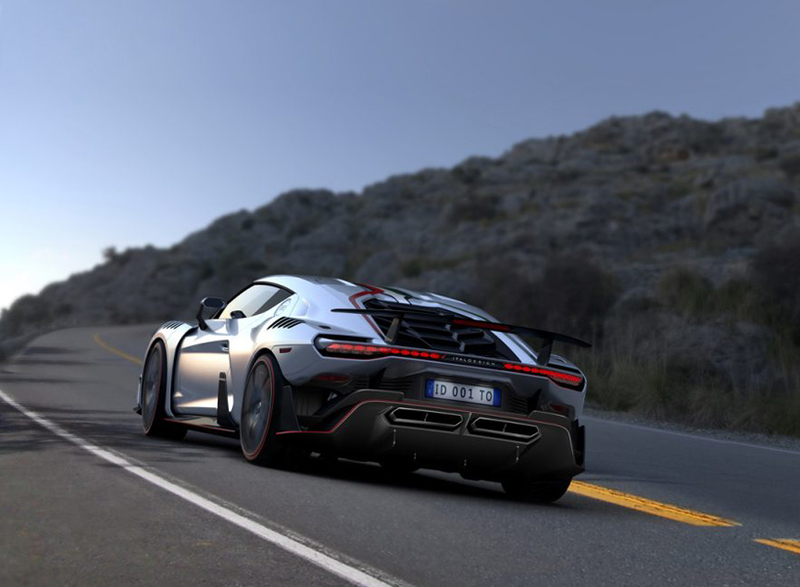 riding on colored pirelli ‘P-zero’ tires, the italian-automaker promises its first ever supercar to be an exhilarating ride.